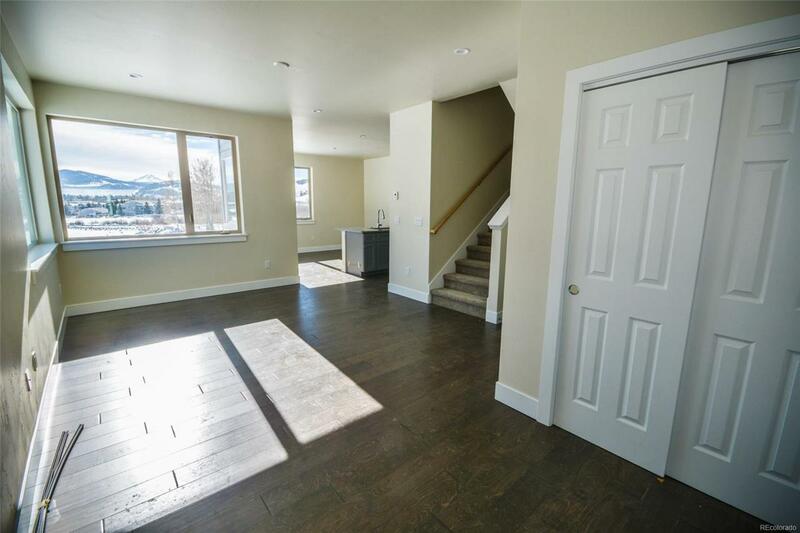 Silverthorne's newest deed restricted community for locals! 100% (up to 120%) AMI. 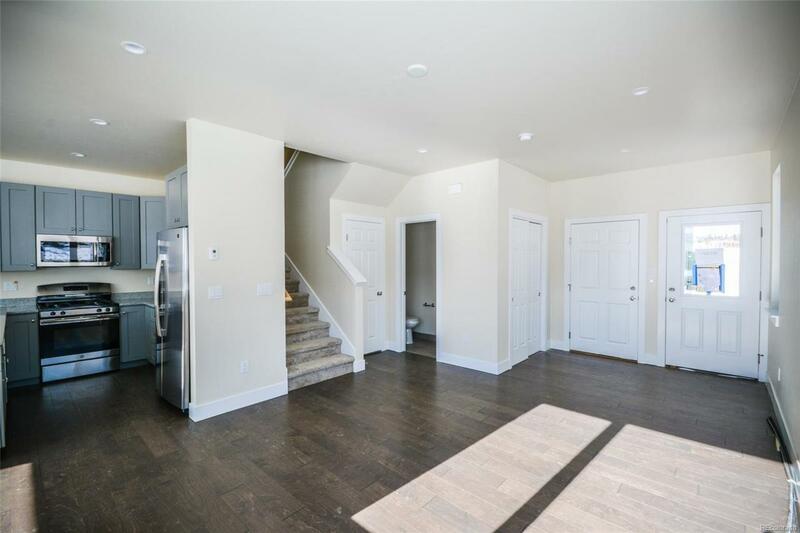 All remaining homes in Phase 1 have quality standard features like efficient in-floor radiant heat, appliances including washer/dryer, LED lighting, wood cabinetry, granite counters & more. Upgrades available w/in the 2 color palettes. 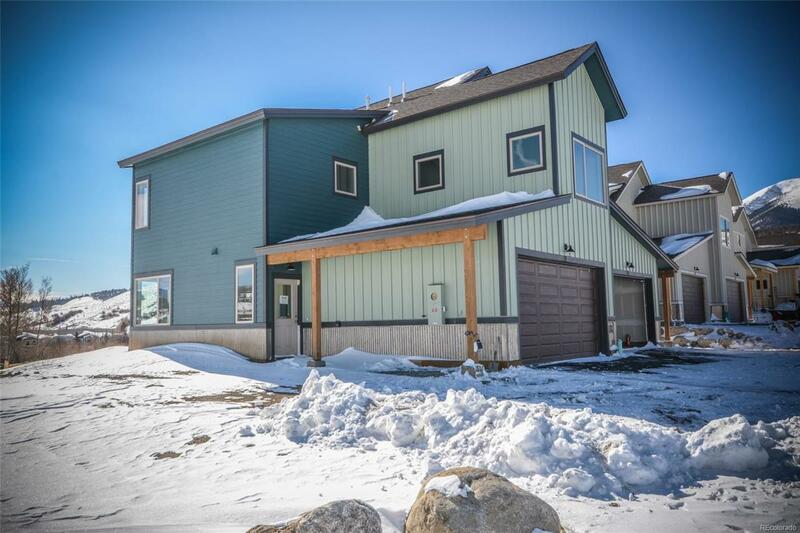 Townhome, duplex & single family home floor plans, all scheduled to be completed in 2019 or 2020. Financing options available to qualified buyers to help w/ down payment. Offered by Cornerstone Real Estate Rocky Mountains. HomePopper at Re/Max Structure- Licensed in the State of Colorado. The real estate listing information and related content displayed on this site is provided exclusively for consumers’ personal, non-commercial use and may not be used for any purpose other than to identify prospective properties consumers may be interested in purchasing. 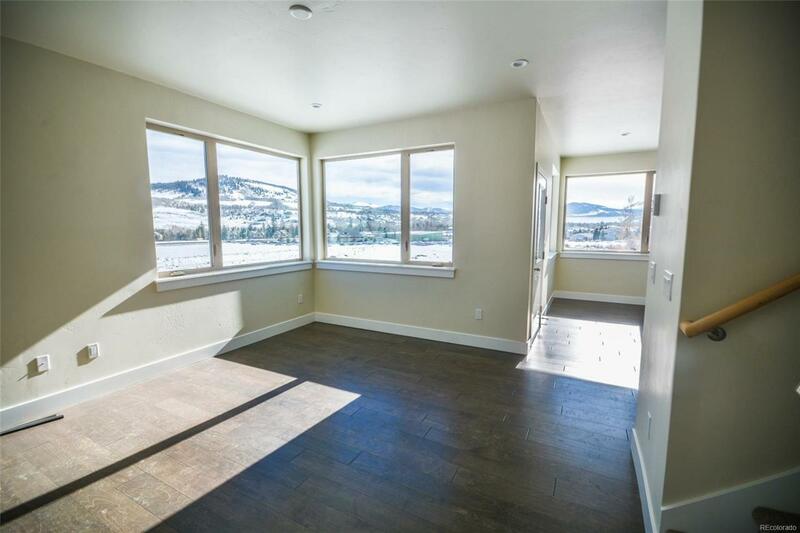 This information and related content is deemed reliable but is not guaranteed accurate by the Pikes Peak REALTOR® Services Corp. Data last updated 2019-04-21T06:41:01.533. © 2019 Information and Real Estate Services, LLC. IDX information is provided exclusively for consumers' personal, non-commercial use and may not be used for any purpose other than to identify prospective properties consumers may be interested in purchasing. Information is deemed reliable but is not guaranteed accurate by the MLS or HomePopper at Re/Max Structure. Data last updated: 2019-04-21T06:38:12.82.